Opening for a limited time, from May 20 to June 14 of this year, the hotel is a real project from Hasbro and agency Leo Burnett Moscow. Even booking the hotel requires you answer some Trivial Pursuit questions. 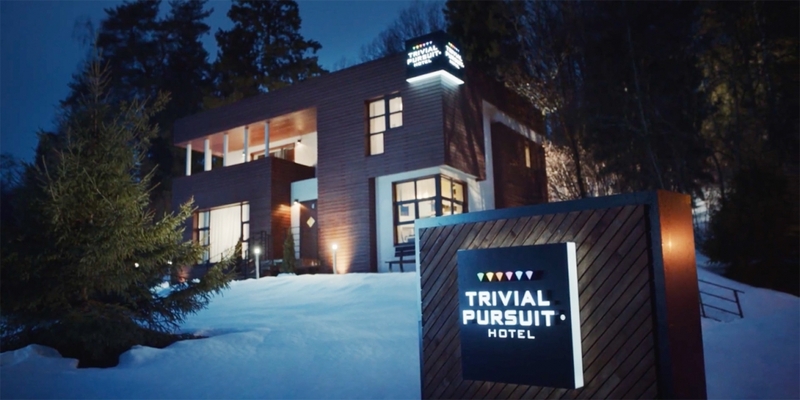 Completing the application process to book a stay then requires you to either share a post about it on social media or buy a copy of Trivial Pursuit from the site.